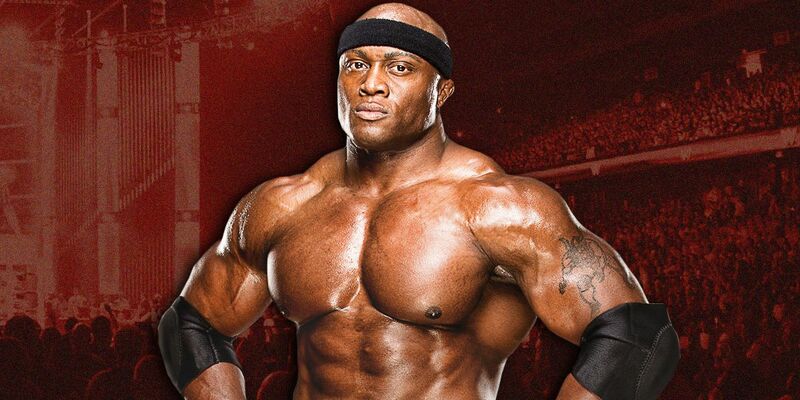 Bobby Lashley To Take Time Away After SummerSlam For MMA Return? Bobby Lashley recently spoke with Sky Sports and revealed that he is still under contract to the Bellator MMA promotion. The 42 year old Lashley said he expects to do a few more fights before he calls it quits on his MMA career. He has his eye on Bellator Heavyweight & Light Heavyweight Champion Ryan Bader. "I think I am still probably going to do a couple more before it's all said and done," Lashley said. "I am still under contract at Bellator also, and if I go back I will give them a call and possibly go after (Ryan) Bader. I don't want to wait too long, time is ticking." Lashley said may return to the cage after the WWE SummerSlam pay-per-view in August. He would likely need to take some time away from WWE to train for the fight. Lashley said his body is at 100% these days. "I feel great. My body is 100% so I think maybe this summer, maybe after SummerSlam," Lashley said. Lashley said maybe he will talk with WWE boss Vince McMahon about winning the WWE Universal Title at SummerSlam, then go to Bellator to win their title. Lashley also talked about Conor McGregor possibly coming to WWE and joked that they won't be putting a top title on him because he's too small. Lashley's last MMA fight came at Bellator 162 in October 2016. He defeated Josh Appelt that night by submission. Lashley's current MMA record is at 15 wins and 2 losses.